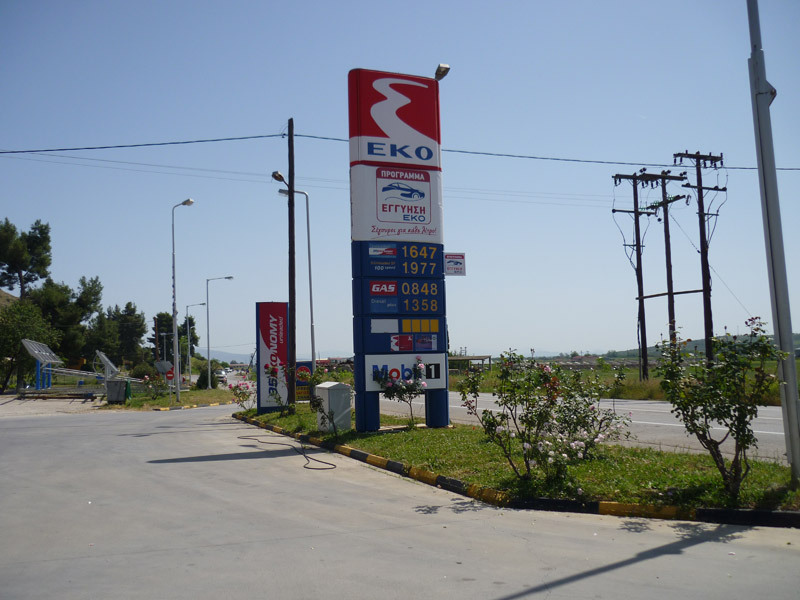 The largest oil companies in Greece (EKO GREEK FUELS, AVIN, CORAL) operating under the most demanding rules, have audited and approved the quality of our work and have rated us with the highest possible level in both manufacturing and, the key area of, security. 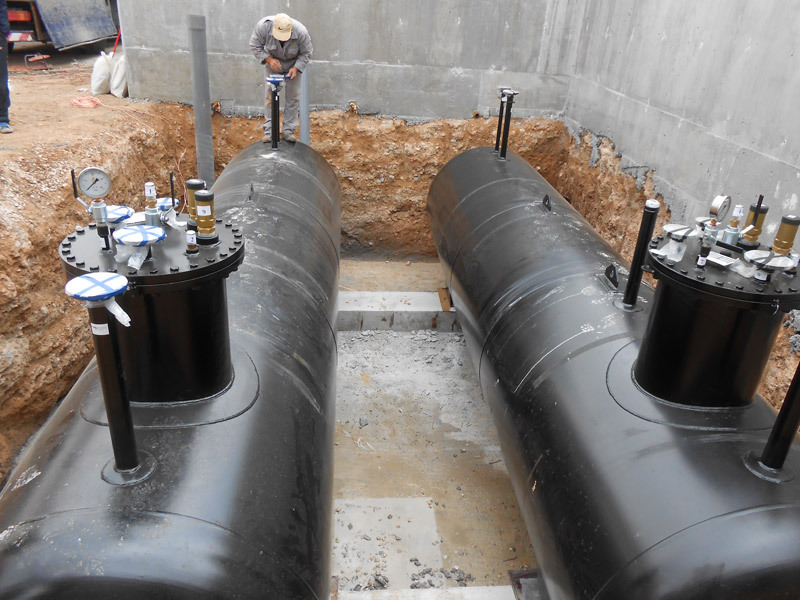 Our company has specialized teams, accredited welders and complete mechanical equipment in order to successfully face any challenge presented. 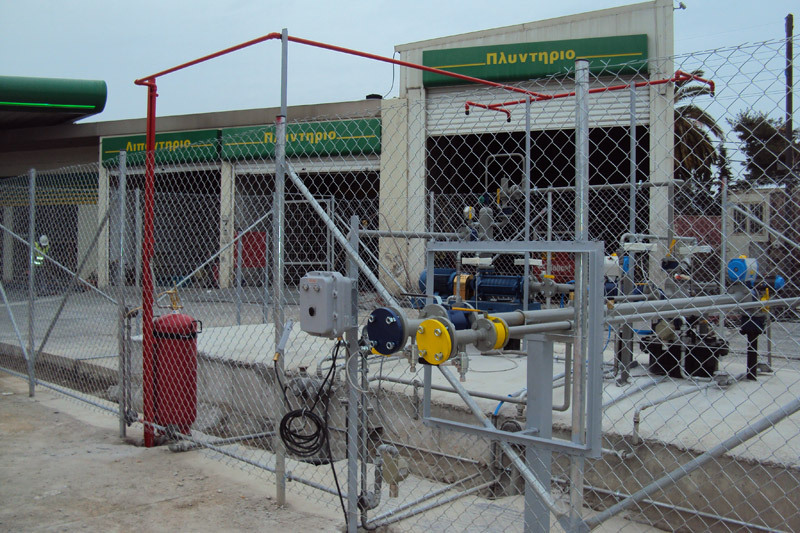 We have succeeded in numerous demanding and complex projects such as the bottling Installation facilities for BP in Patras and Thessaloniki, the facilities of EKOLINA EKO in the area of Aspropyrgos. 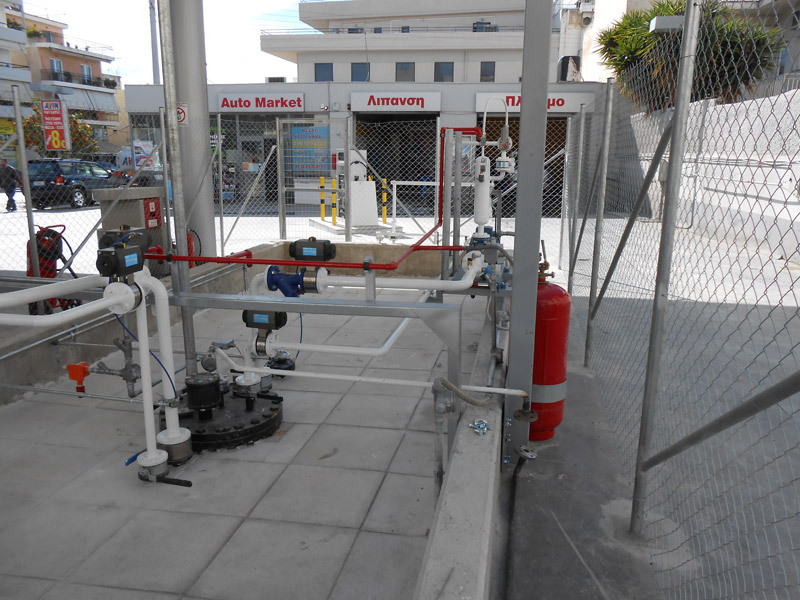 We have built more than 40 new LPG stationssome of which are: SAR Aspropyrgos (EKO), SAR Polykastrou (EKO) SAR Pallini (EKO), SAR Arfani (CORAL), Nikas Petrou Ralli (BP), LIVADIA (EKO), AIKATERINI (EKO), NR Athens – Corinth (EKO), Corinth (AVIN), Aspropyrgos (BP), Schisto (BP), NNR Athens-Lamia (EKO) and many more facilities. 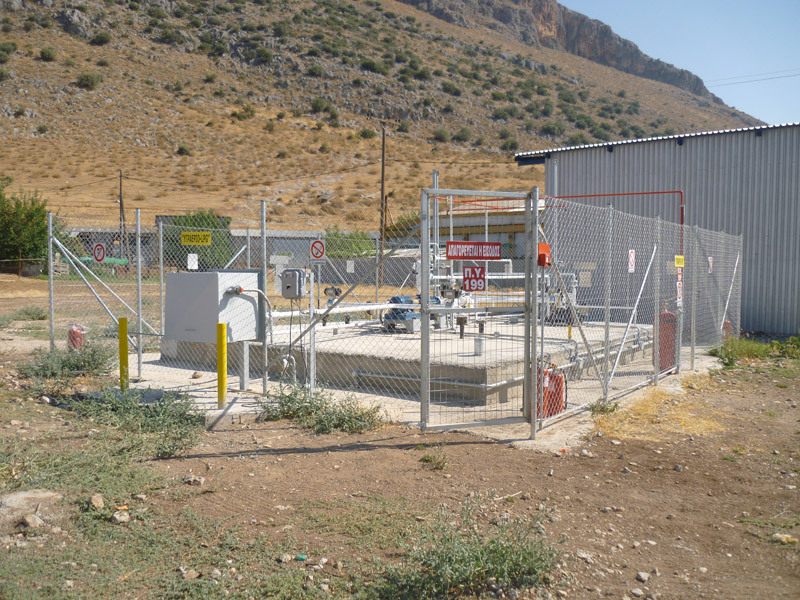 ALEXOPOULOS DIMITRIOS A.T.E.K.E.has been active since 1995 in the field of gas. 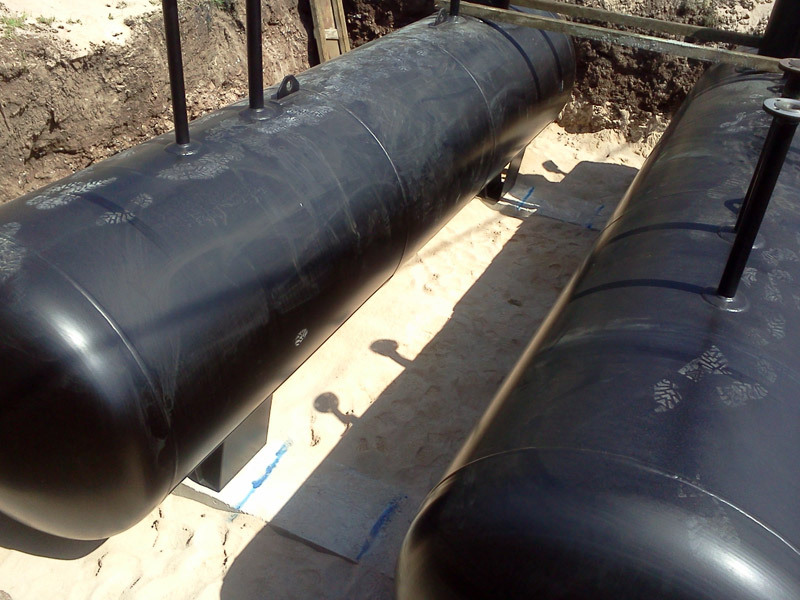 Our long and consistent presence in the field is a guarantee for the smooth and safe construction of LPG facilities, which makes us the most experienced and capable manufacturing company in the industry. 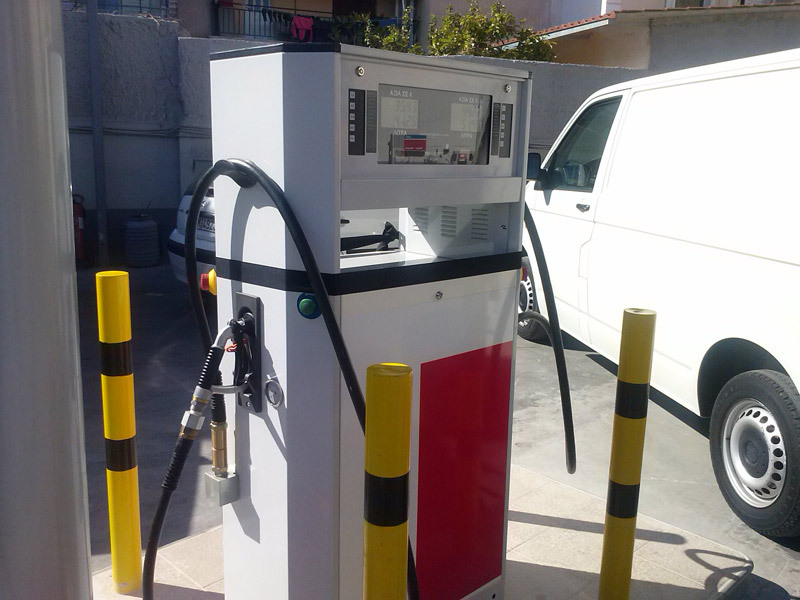 LPG system AUTOGAS with an 18m3 tank, multistage pump and double distributor. 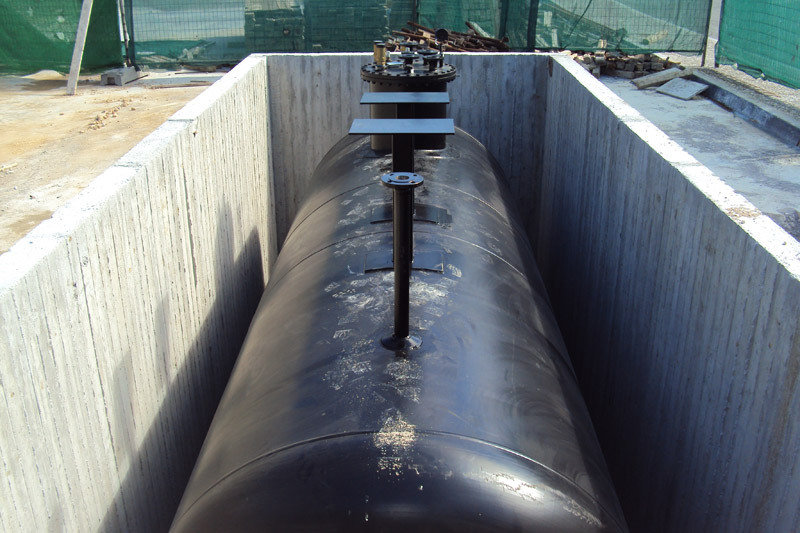 Particularity of the station was the distance (80m) of the fuel tank from the dispenser. 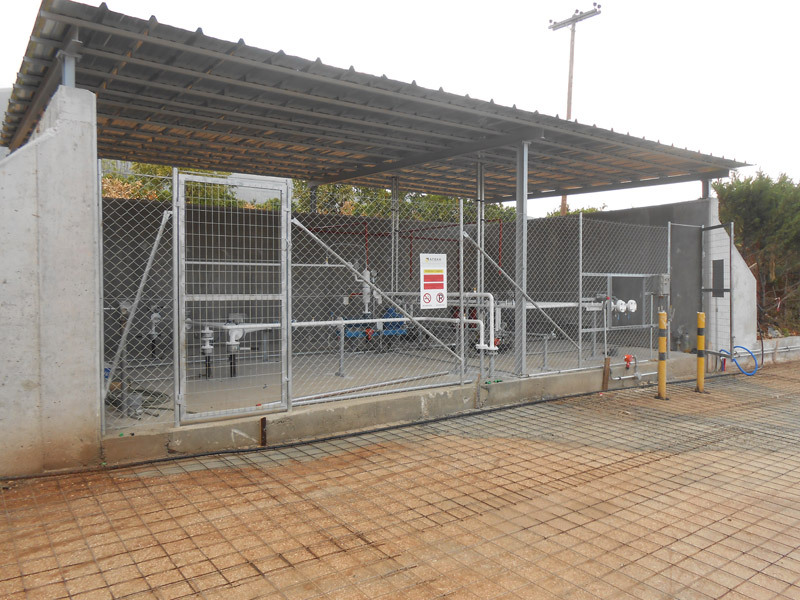 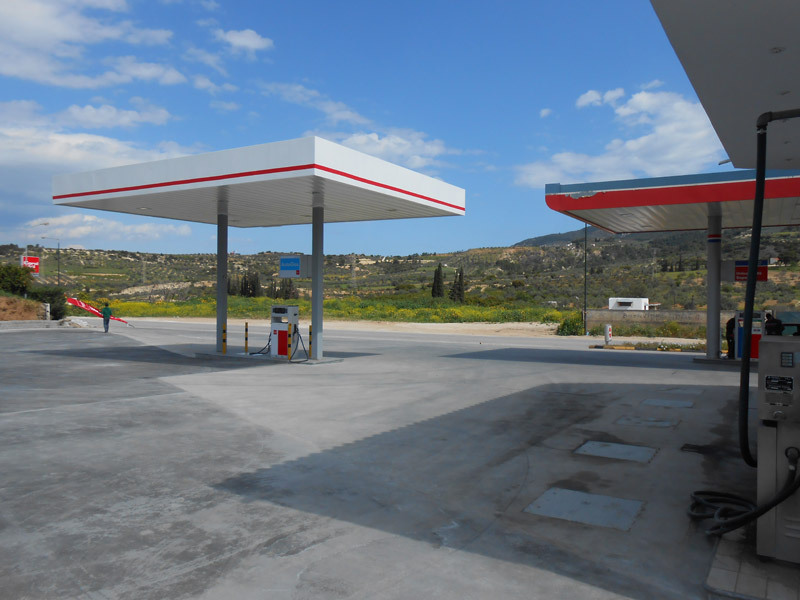 The service station was converted into a mixed station by placing two 9m3 tanks parallel and a distributor. 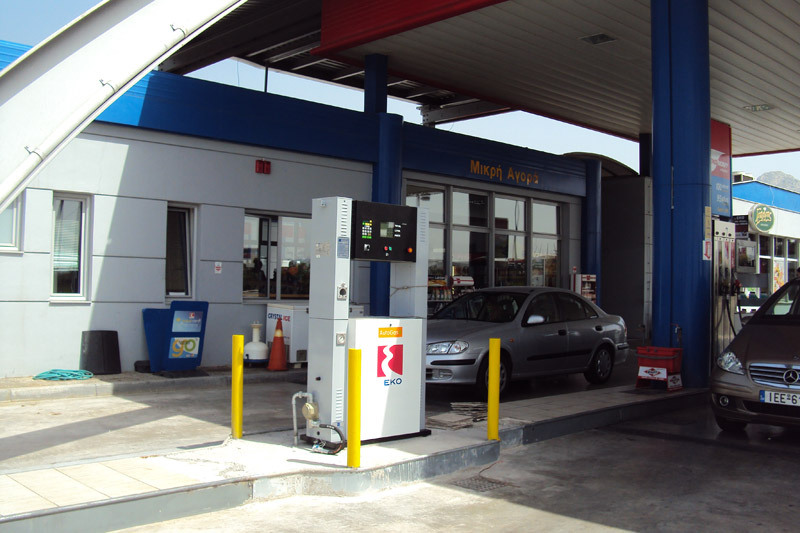 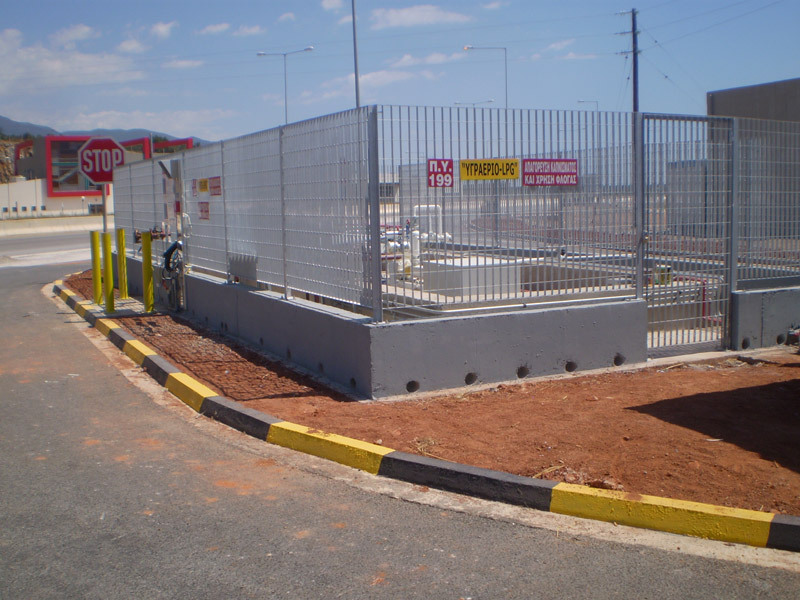 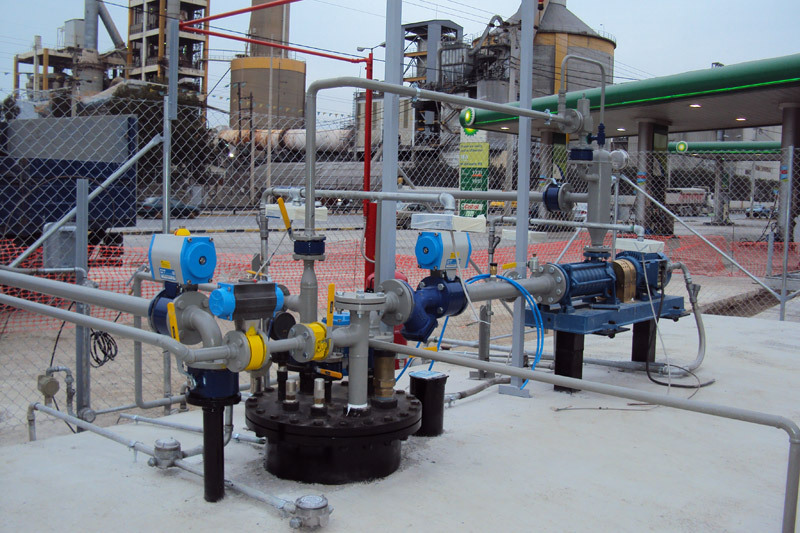 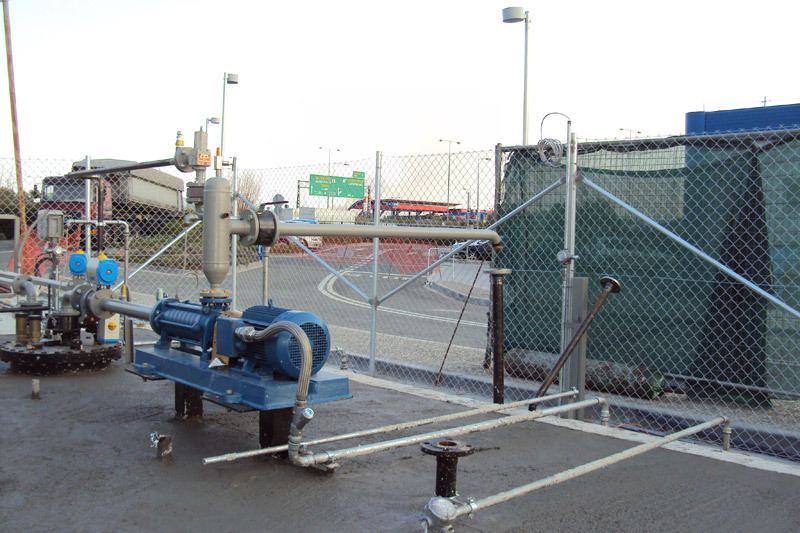 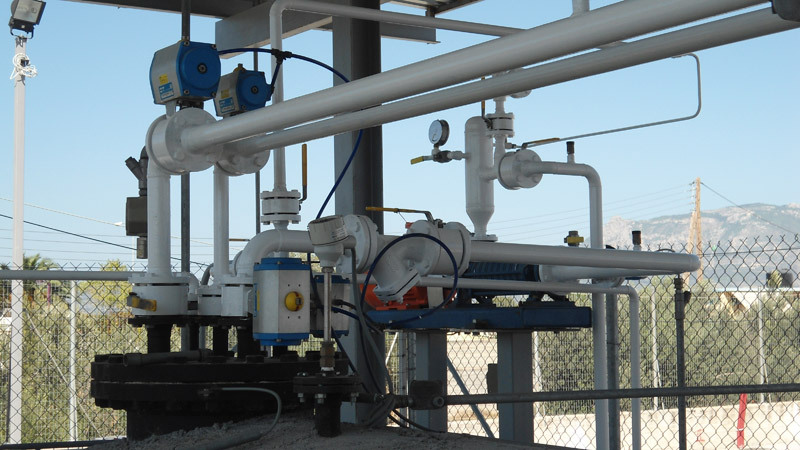 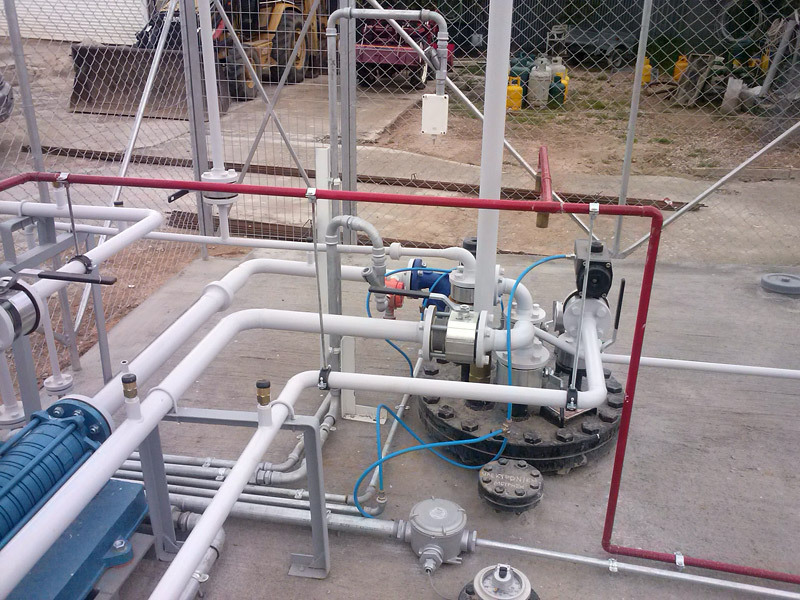 Our company was the first to implement AUTOGAS station to associated tanks and automation for optimal system operation. 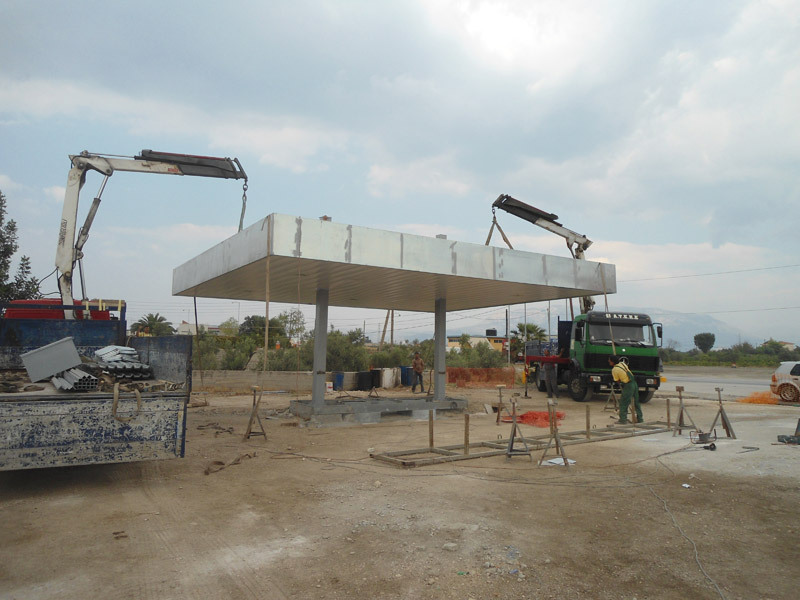 Construction of gas station with a 9m3 tank and a double distributor. 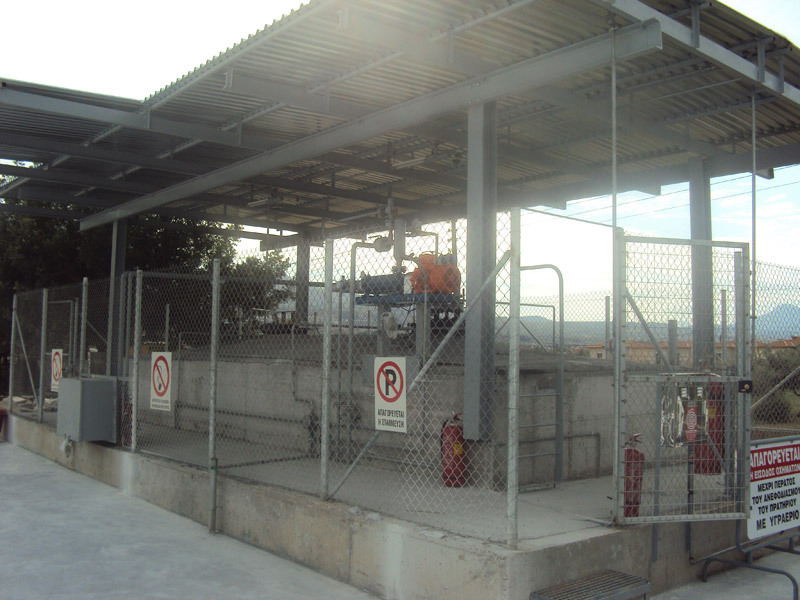 Particularity of this station was the construction of watertight bay reinforced concrete due to high water level. 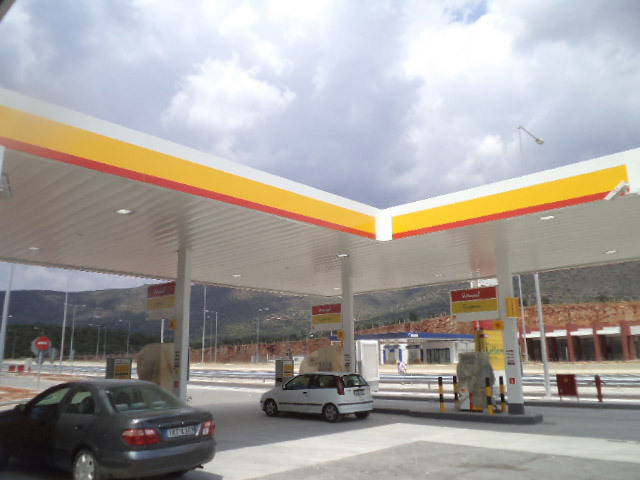 Reconstruction of the old gas station, maintenance, upgrading and re-issuing of certificates in accordance with the new requirements of the legislation. 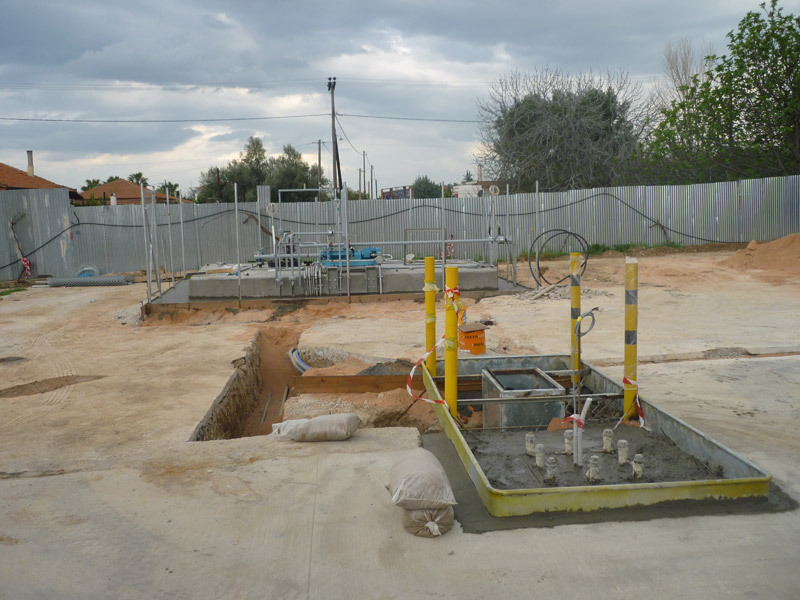 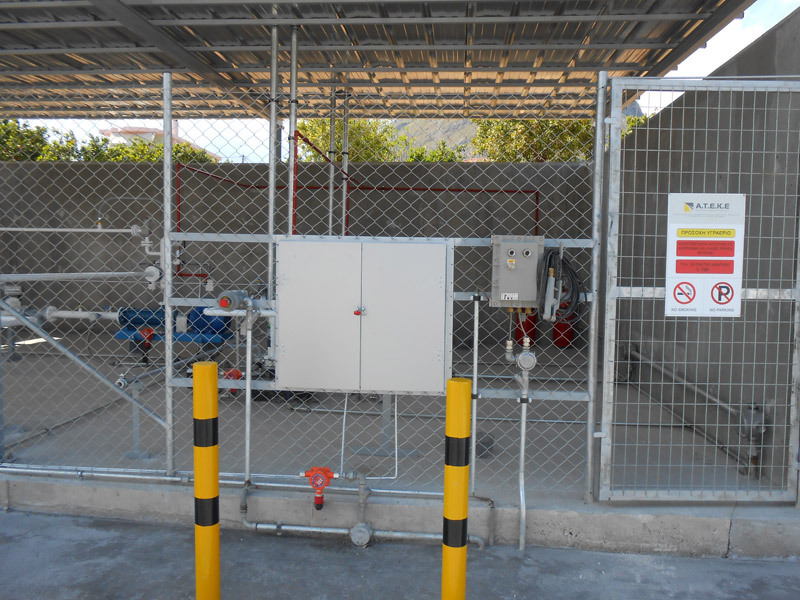 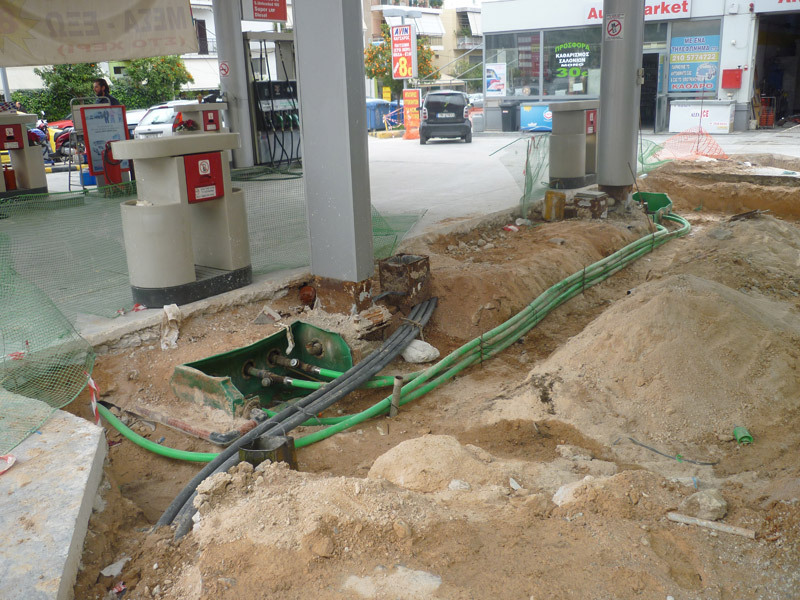 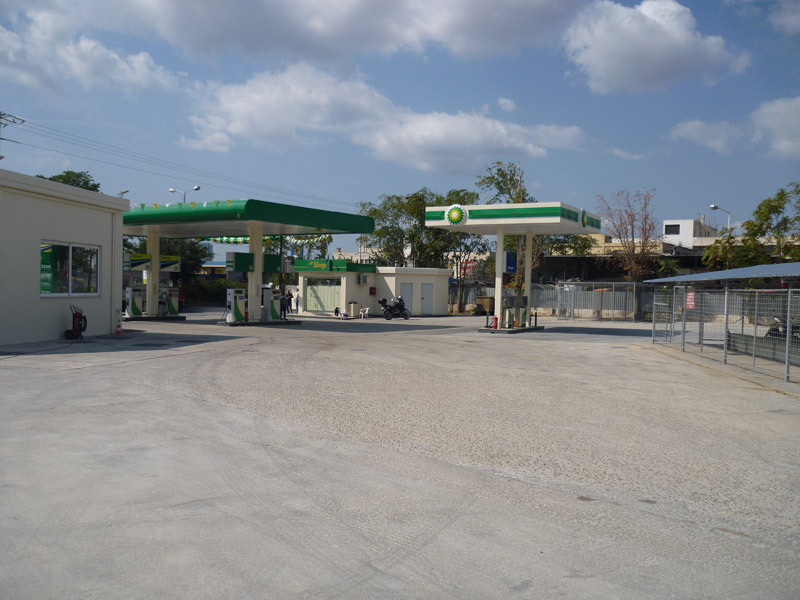 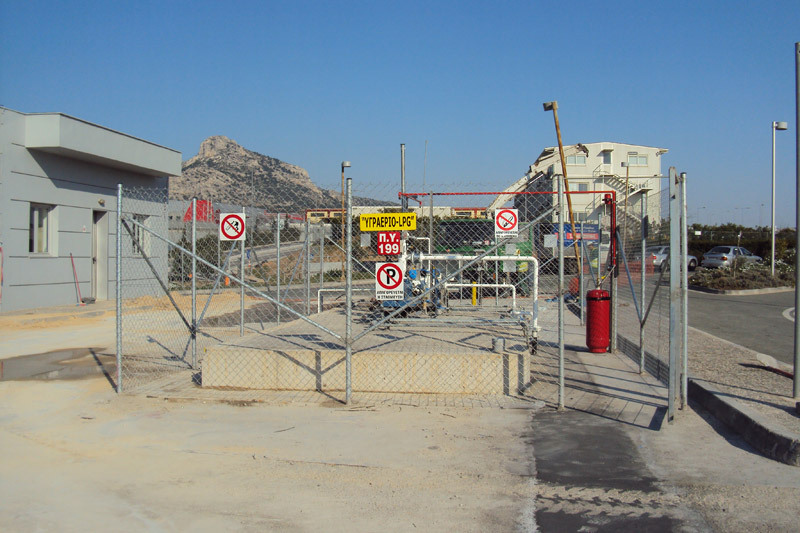 Construction of gas station section of the SAR Arfara on the CORINTH-KALAMATA-TRIPOLEOS NR, which included the construction of 18m3 tank AUTOGAS system and double distributor. 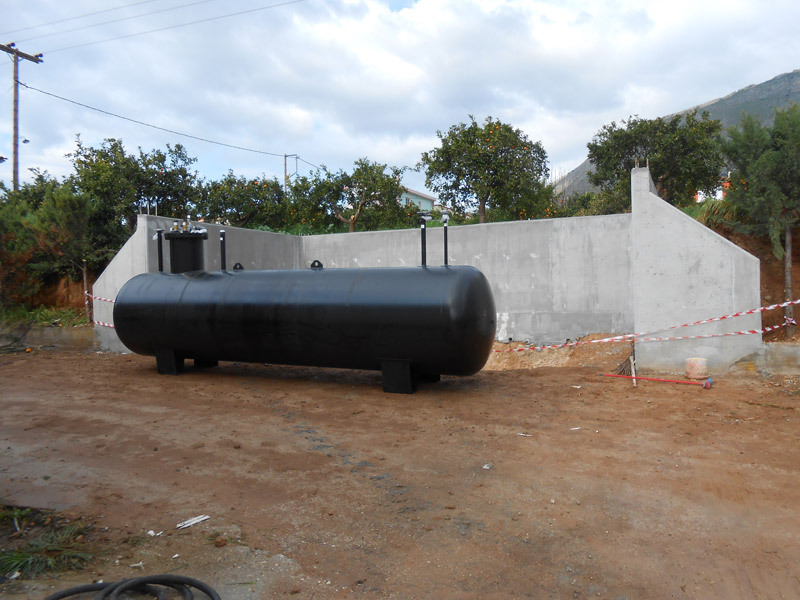 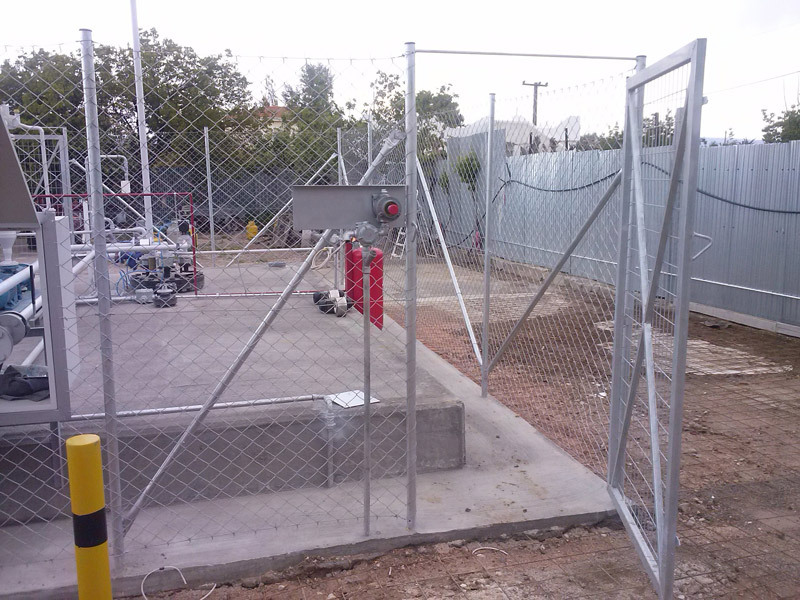 Construction of LPG gas station with a 9m3 tank and a double distributor. 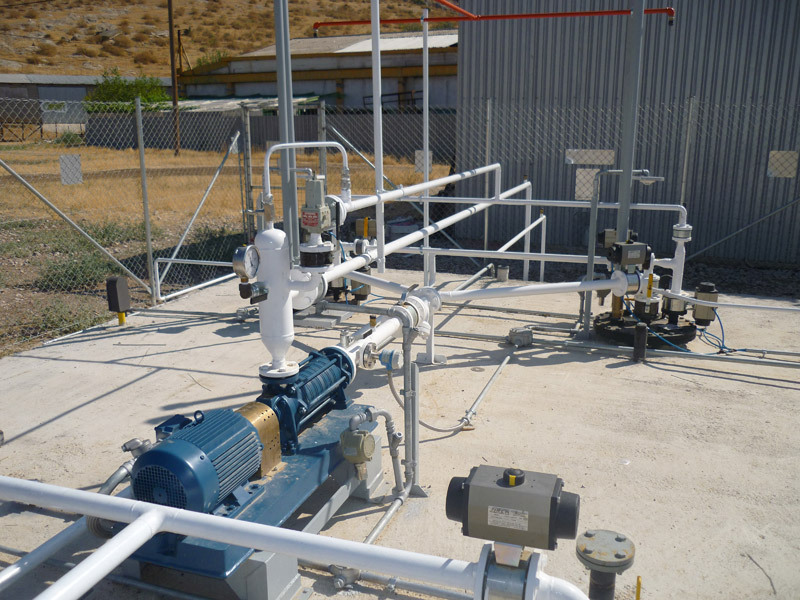 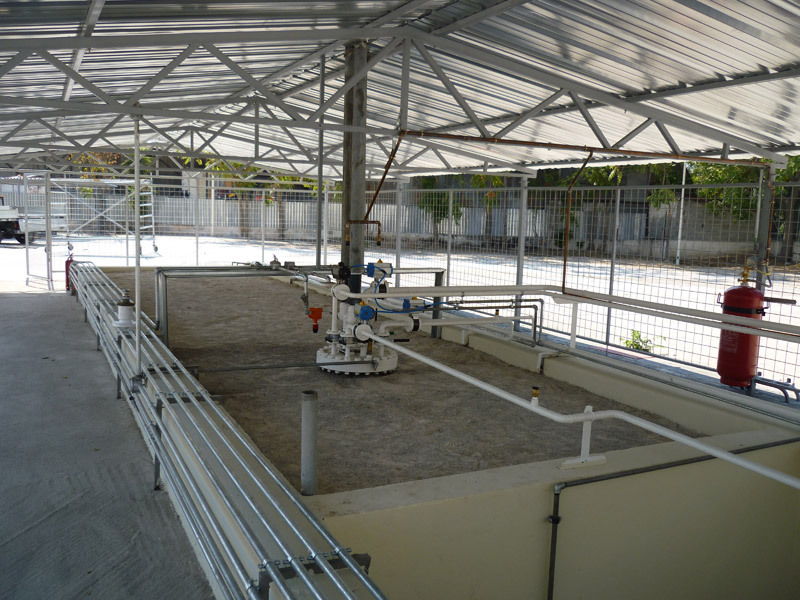 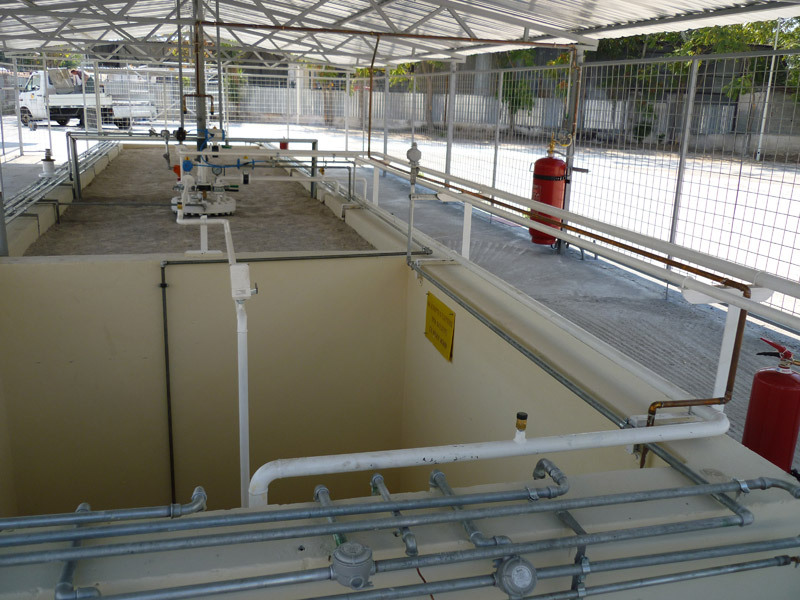 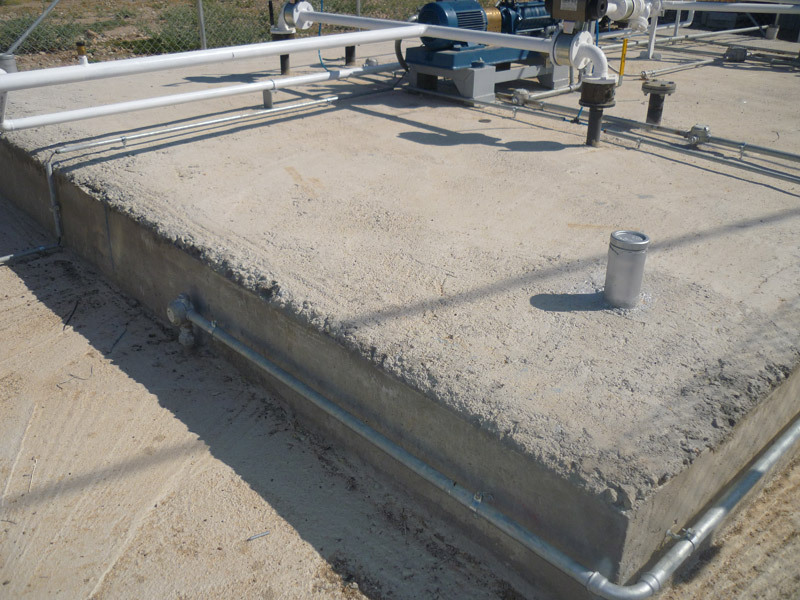 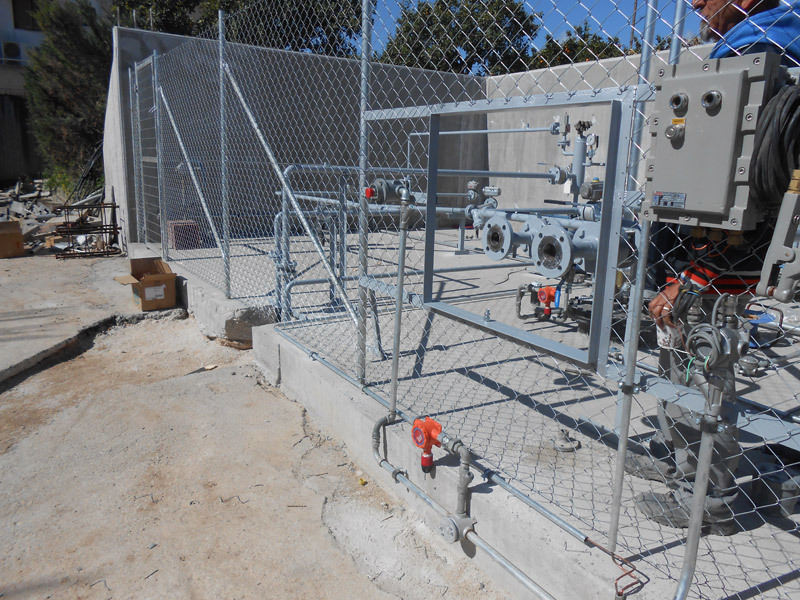 Particularity of this construction included the conversion of the existing fuel in the islet into an islet for the gas distributor, as the type of plastic pipe liquid fuel had stopped from production. 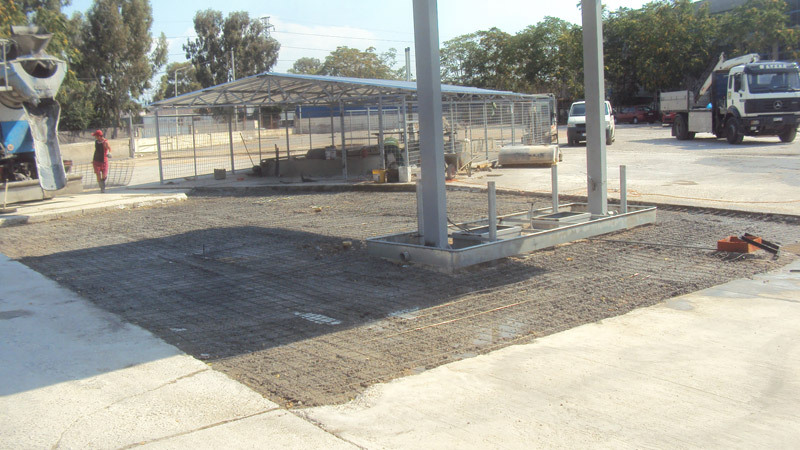 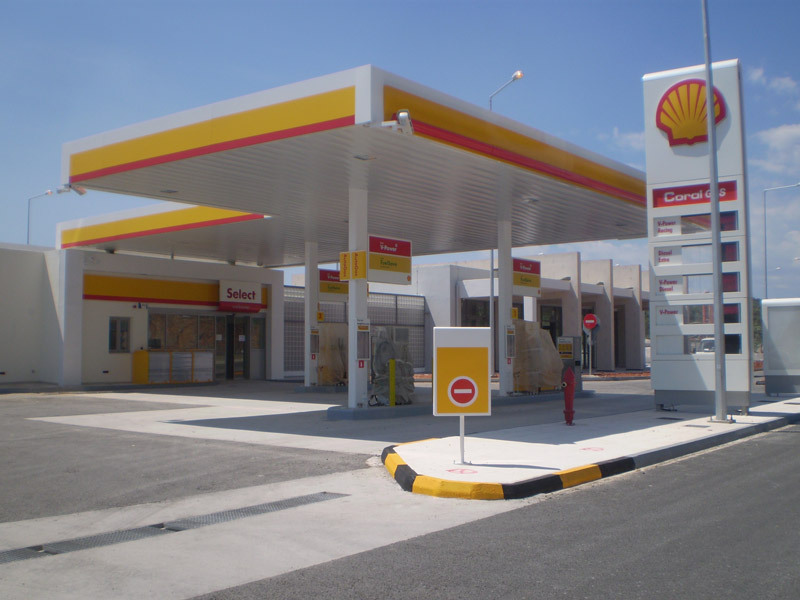 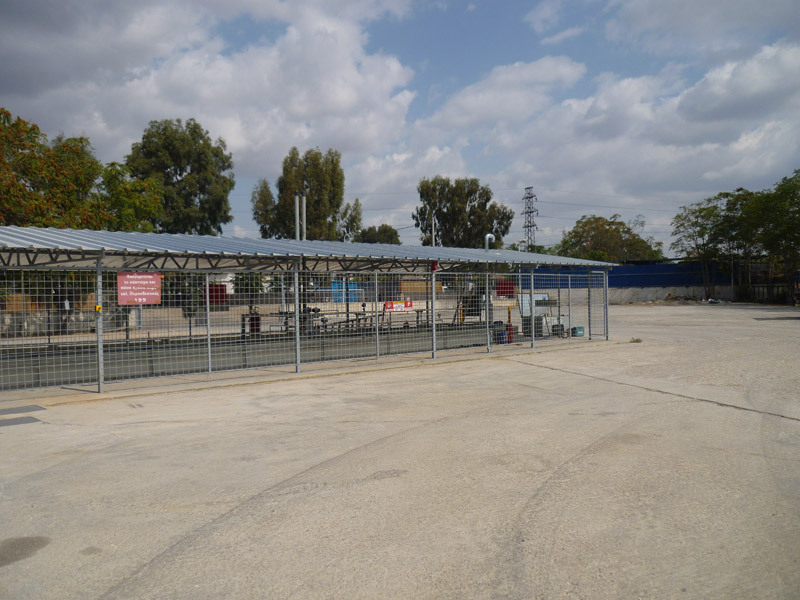 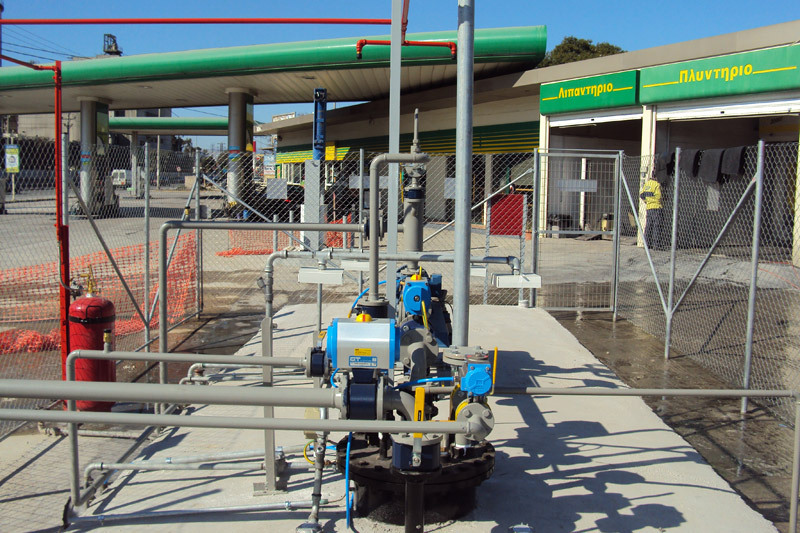 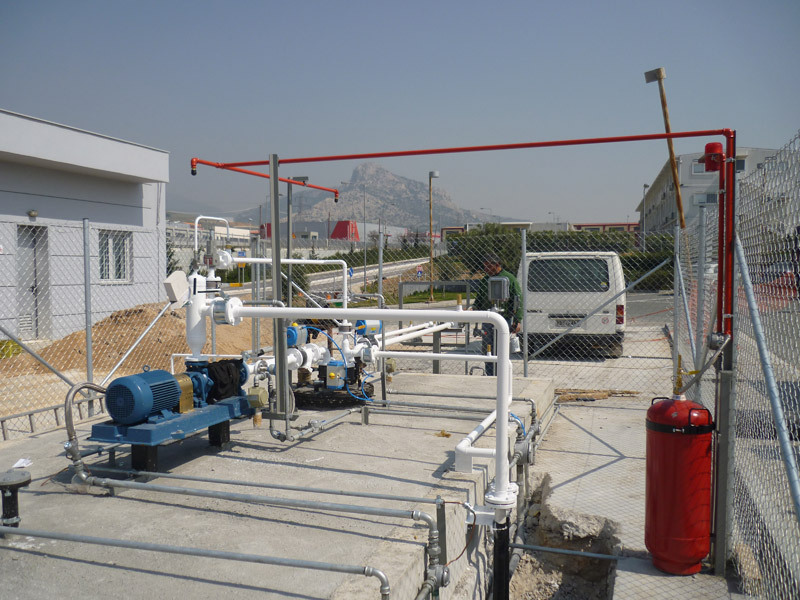 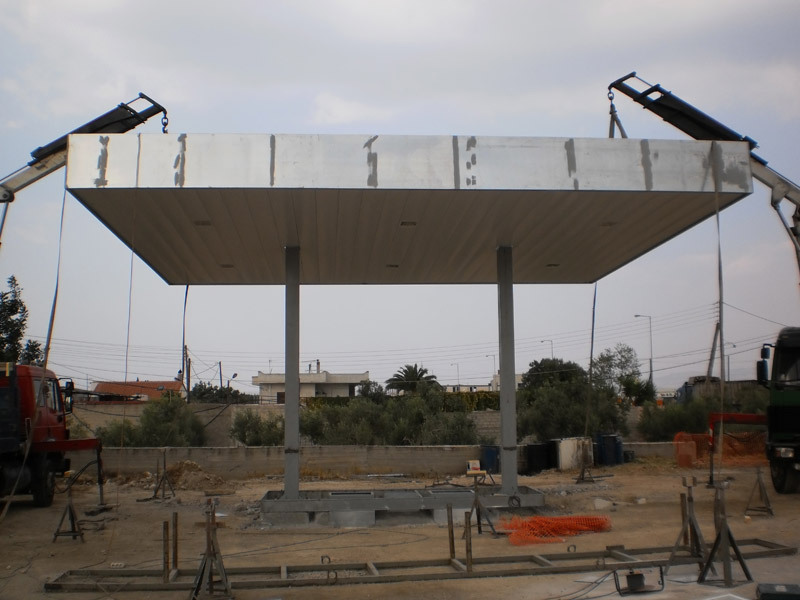 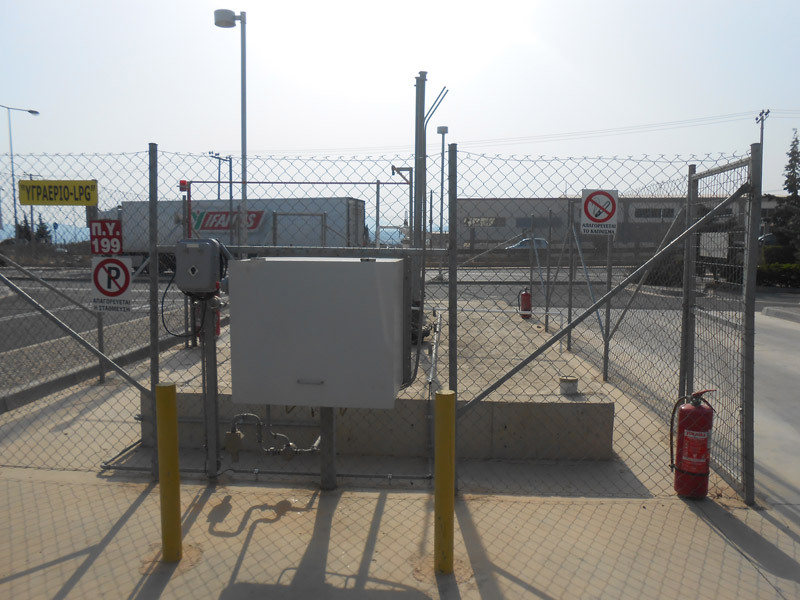 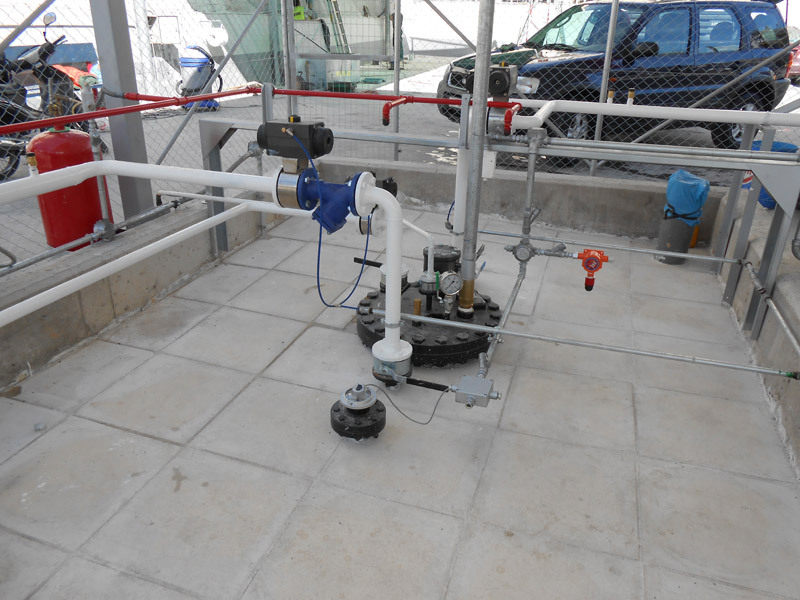 Construction of LPG gas station with a 18m3 tank and a double distributor and infrastructure for fitting new double dispenser which was installed a year after the launch of the service station. 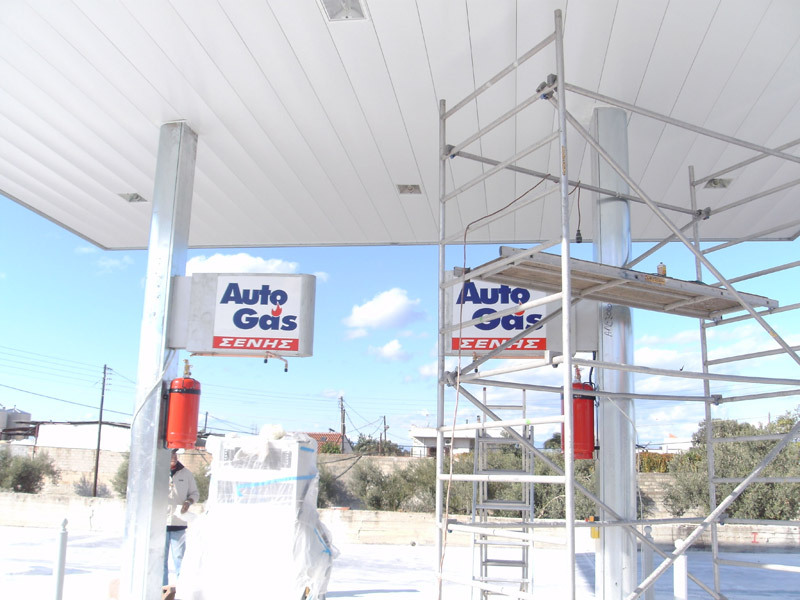 Construction of LPG gas station with two 9m3 connected tanks, double distributor and metal roof. 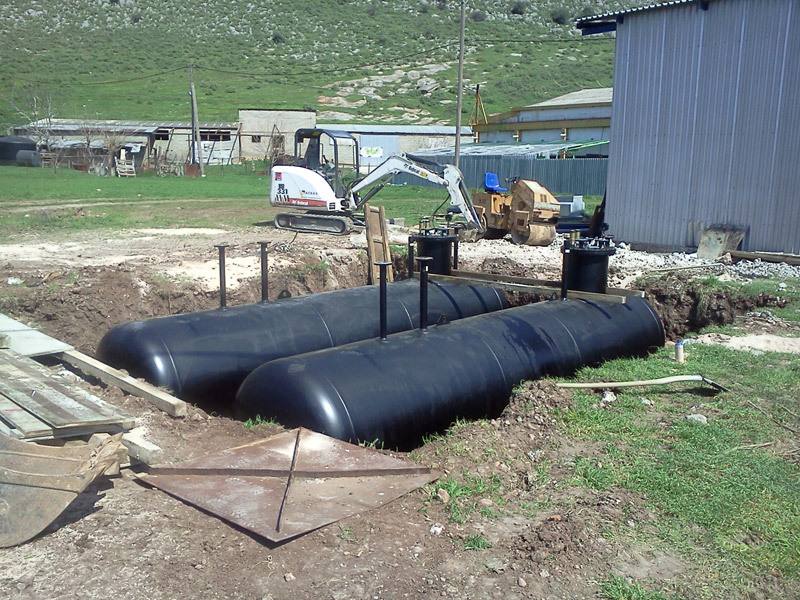 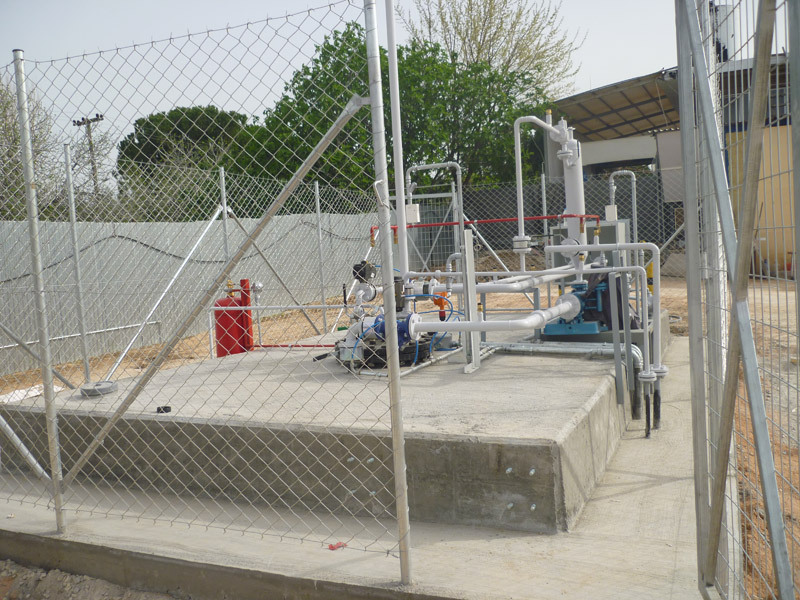 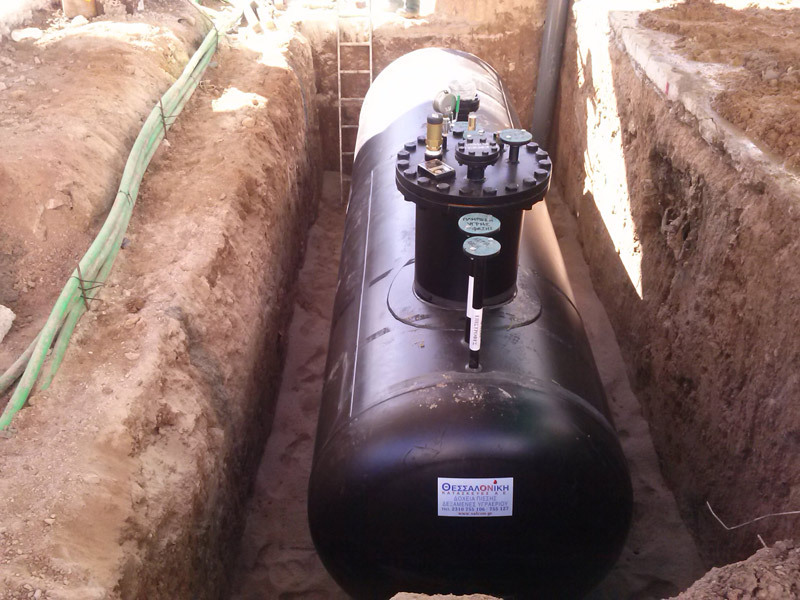 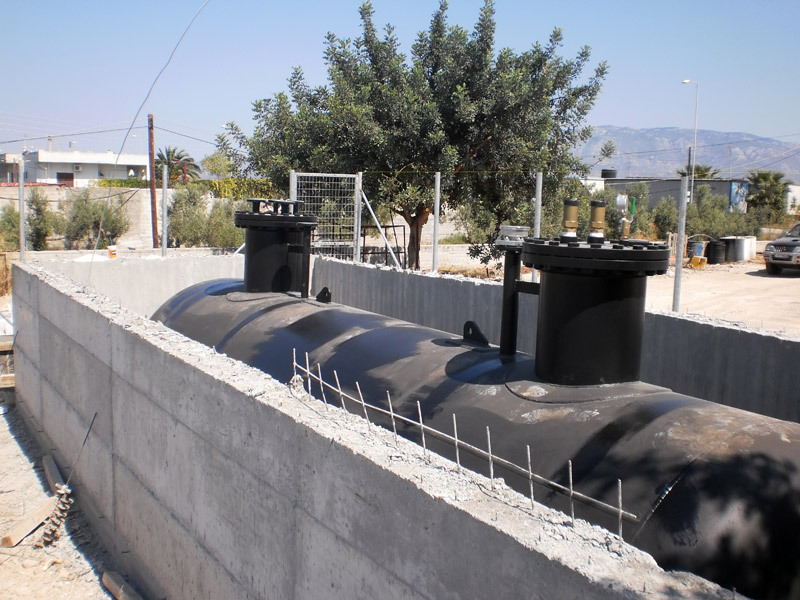 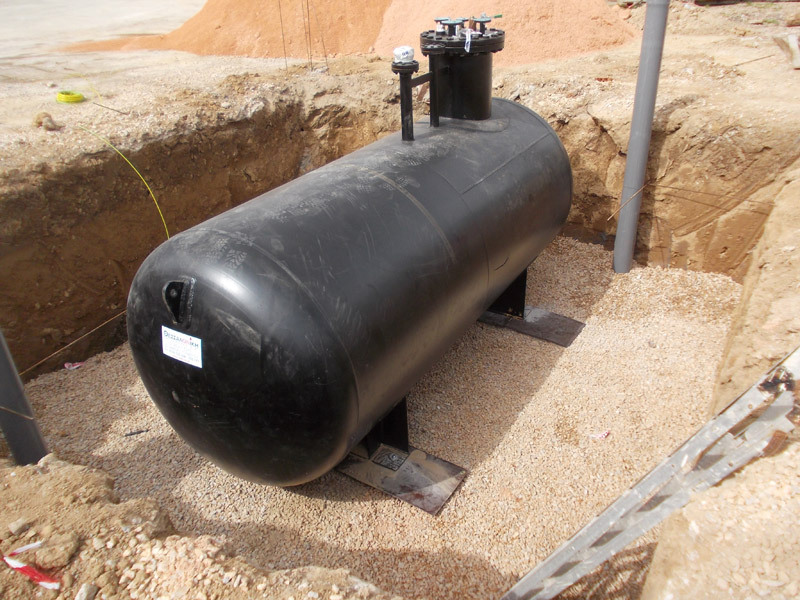 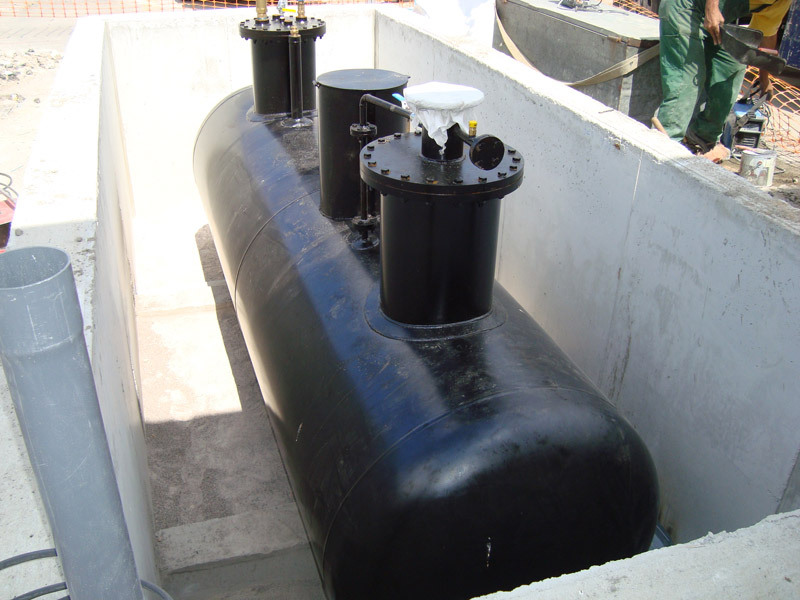 Construction of a conventional LPG station with a 9m3 tank and a double distributor.